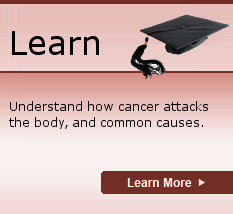 At Help Fight Cancer.com we’re devoted to fighting cancer through donations and support. Cancer touches all of our lives, and it’s important to stay positive as we battle for ourselves and those we love. At Help Fight Cancer we’ll show you the best ways to keep that fight going, and how to help others. It’s estimated that over 1,500,000 people are diagnosed with cancer each year, and 560,000 cancer related deaths. It’s only with support, research, and education that we can reduce these numbers. If you, or someone you love is currently suffering from cancer, there are many things you can do to help. First, you’ll want to learn as much as possible about that specific cancer, and our cancer learning center is perfect for this. 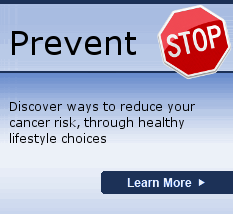 Once you understand more about cancer, you’ll want to make lifestyle changes that can help prevent cancer – check our cancer prevention center for more help. One of the best ways to fight cancer is by donating your time and money to the cancer research or charity of your choice. 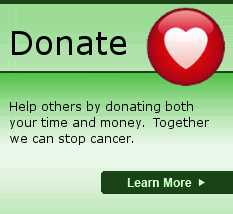 We maintain a list of quality cancer charities here.